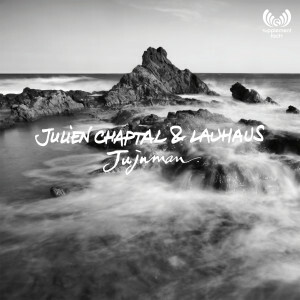 Julien Chaptal & Lauhaus challenging collage of sounds fly high along the lines of tribal and hypnosis. 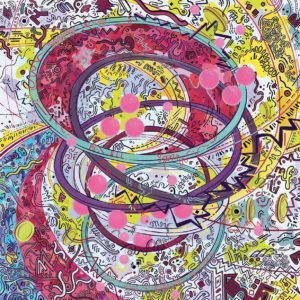 It’s a deeply intoxicating blend of slightly unsettling moods coupled with dark, pulsating rhythms and striking sound effects firing off in all directions, with the relief of subtle melody only occurring via moody synths some six minutes in. Franck Roger’s Remix as you would expect adds quality House bass to the equation while supplying his own take on the effects with as usual inspired consequences. 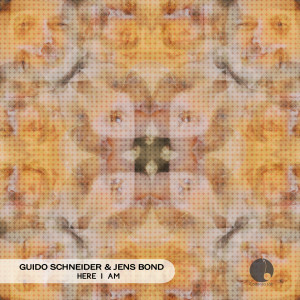 Second and equally good is, Watching You which supplies sleazy suggestion vocally running alongside various Acid tweaks and building layers of percussion. 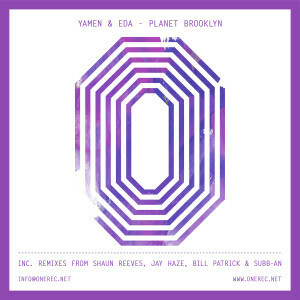 Another great release from One records this time seeing the label explore seductive possibilities by Frenchmen Yamen & EDA. You could describe this as very late night or illicitly early morning depending on your sense of time but either way this excellent production simmers with low-slung tension. Powered by throbbing bass and tough percussion this features an entrancing monologue playing alongside the whirring instrumentation. Remixes come from Shaun Reeves, Jay Haze & Bill Patrick who pick up the tempo as they inject twisted electronics into the mix while concentrating on the Rap part of the vocal. Next, All Out continues the tension with deep beats and echoed stabs giving it all spacey far flung quality. The Subb-an 5am Remix completes with an all out Techno assault that spins an invigorating basslines against quick-fire drums.